We love face mists—not a day goes by we don't spritz our complexions with the nourishing liquid. 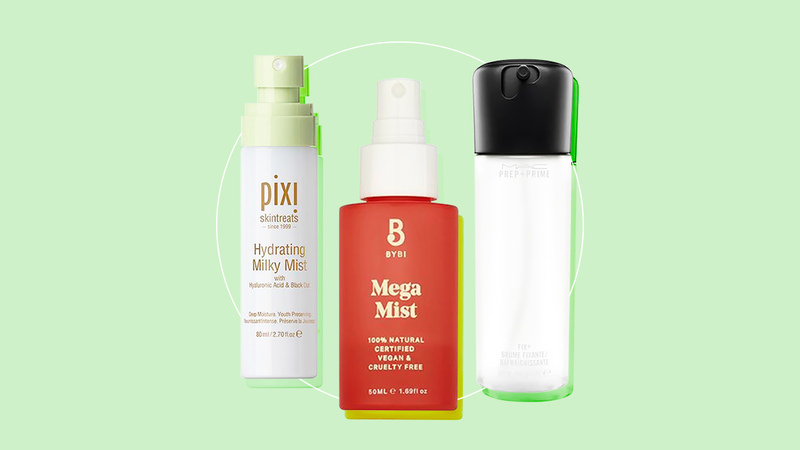 But, we noticed that face mists are one of the most underrated beauty products ever. Here's why you should give them a chance: They're multi-functional; you can use them as a skin-booster before applying makeup, as a makeup setter to keep your foundation, concealer, and blush from melting off, as a skin-refresher when it's hot AF outside, and even as a soothing treatment for dry, irritated skin. 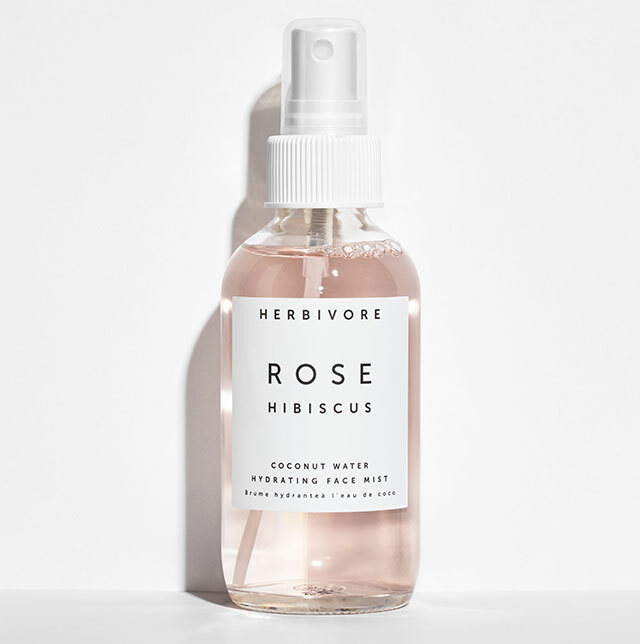 An alcohol-free face mist that contains rosewater, beetroot extract, and aloe vera. It works to de-puff, revitalize, and hydrate skin. It also helps prolong the wear and freshen up makeup to prevent fading, cracking, and caking. With dirt, bacteria, and the sun's UVA and UVB rays coming into contact with your complexion daily, this can lead to dryness and dehydration. One way you can prevent that is by using a face mist with aloe vera as the main ingredient! 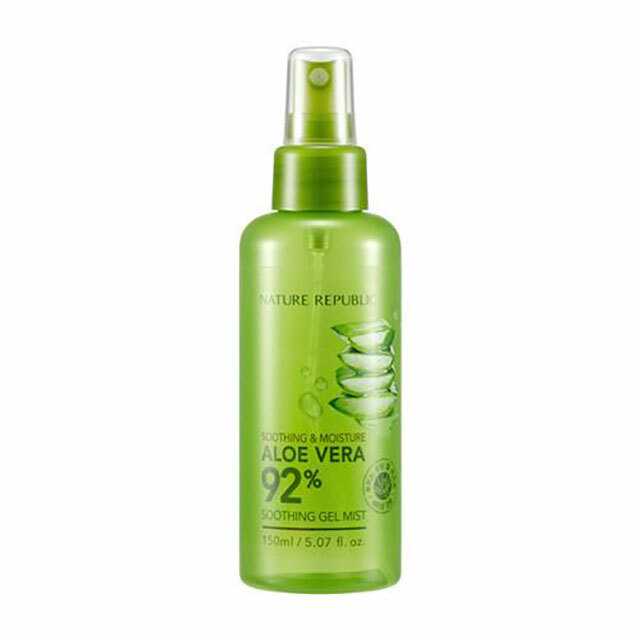 Aloe vera is known for soothing, moisturizing, and clearing up skin. You'll love this one as it has a lightweight formula that also protects skin from future damage. Formulated with green tea extract, lemon seed oil, and rosewood oil, the Green Tea Watery Mist moisturizes and calms skin, as well as destroys bacteria to prevent clogged pores and blemishes. While warm weather commonly causes complexions to become greasier, it can also cause them to get drier. If that's the case with you, keep a mini of the Dear Hydration Facial Mist with you at all times! 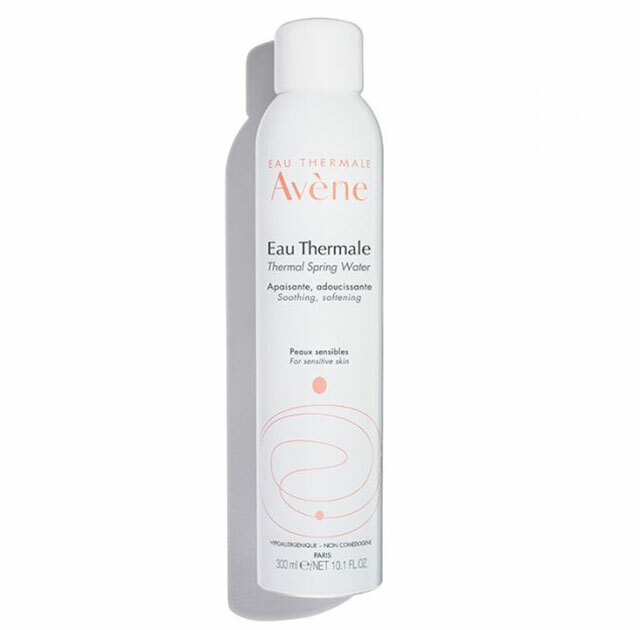 Its ultra-fine mist softens rough skin and leaves it dewy and fresh. It also has mint, basil, and neem leaf extracts to protect skin and prevent pimples from forming. 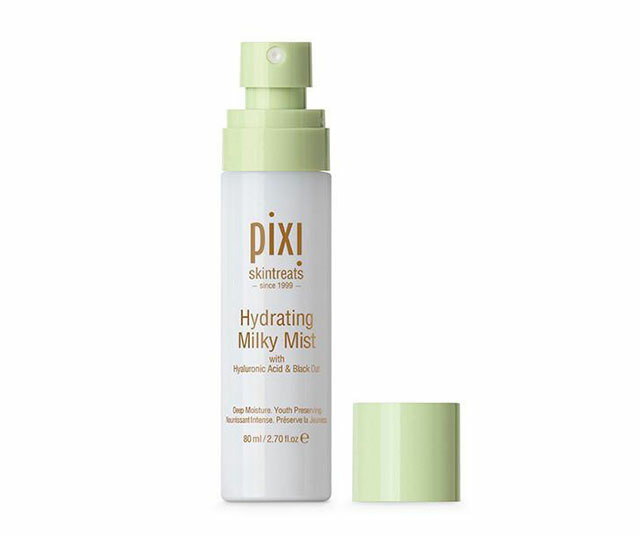 This botanical extract-infused face mist does it all: gives your complexion a radiant appearance, revives dull, sallow skin, and rehydrates, rejuvenates, and soothes it. 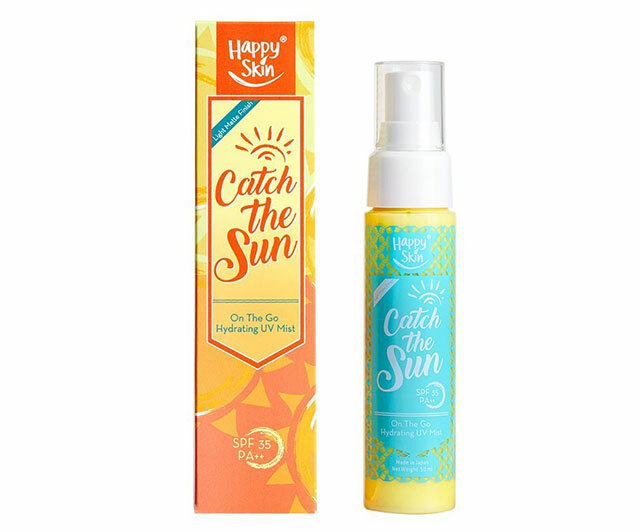 This face mist is a hydrator, mattifier, and sunscreen wrapped up in one bottle! It contains vitamin B3 and hyaluronic acid, as well as a special ~*oil-absorbing powder*~ that will leave your complexion looking fresh and matte. 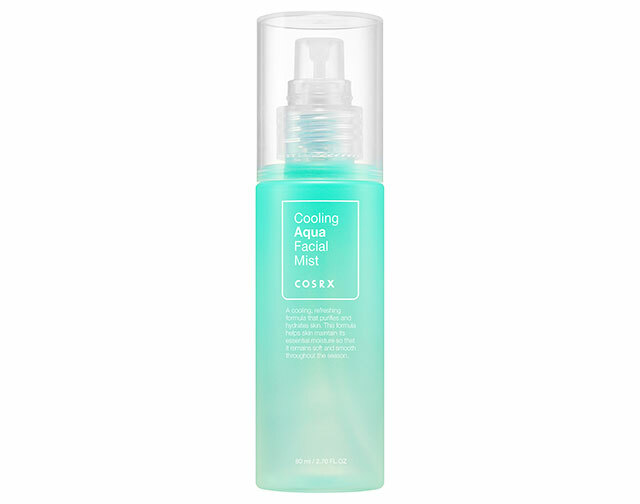 Aloe vera, centella asiatica, amino acids, and fruit extracts make up this cooling facial mist. It smoothens rough texture, balances, and repairs damage on your skin. Does your complexion look gray and dull lately? It might be time to add vitamin C to your routine! And what better product to start with than a face mist? It's gentle, easy-to-use, instantly refreshes your skin, and brings out a subtle glow. 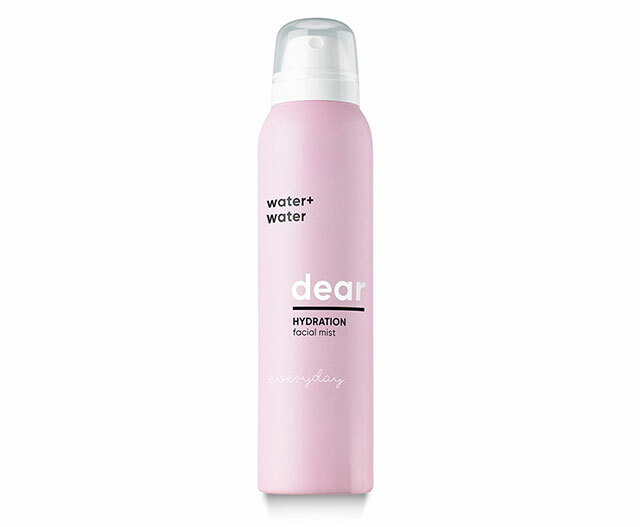 It has a coconut water base, infused with Bulgarian rose, to soothe, tone, reduce redness, and hydrate skin. 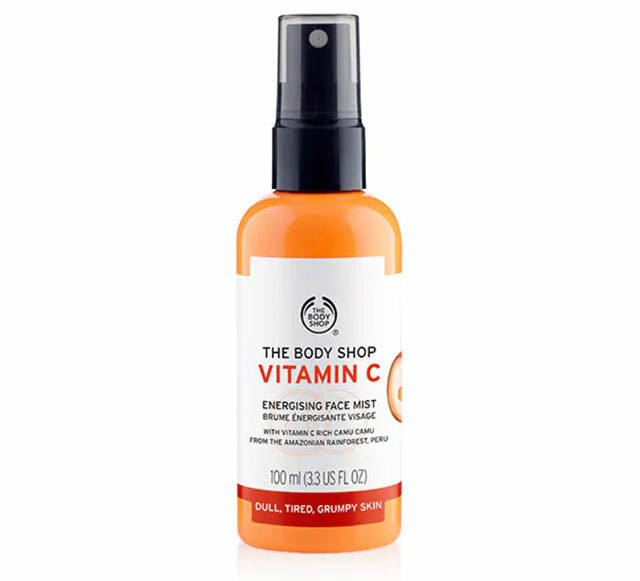 This face mist also contains hibiscus flower which is rich in malic and citric acid, which will gently exfoliate to promote an even skin tone. So simple, yet so powerful! The Thermal Spring Water has become a cult favorite for being able to calm, soothe, and soften skin; and for being gentle enough to be used by both babies and adults. You can even use this after a grueling workout to balance out your complexion and reduce redness and irritation. This Summer Beauty Bucket List winner deserves all the recognition for having the finest mist ever. 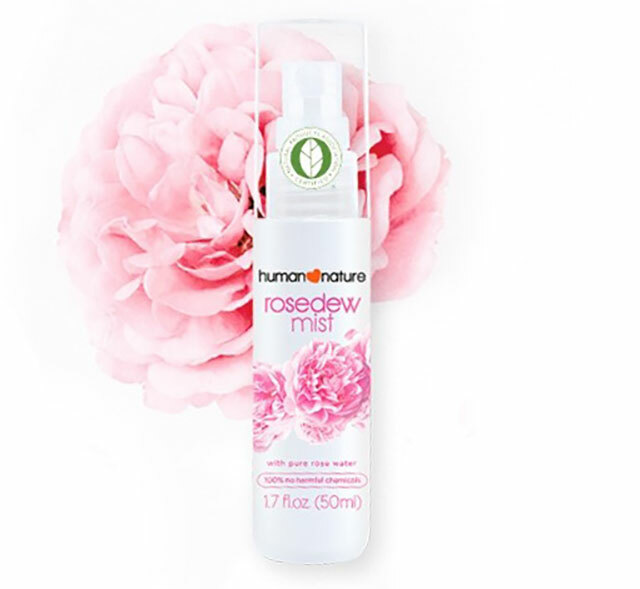 It's infused with a calming and rejuvenating scent, and it delivers such a delicate spray it will feel like a light kiss on your complexion. 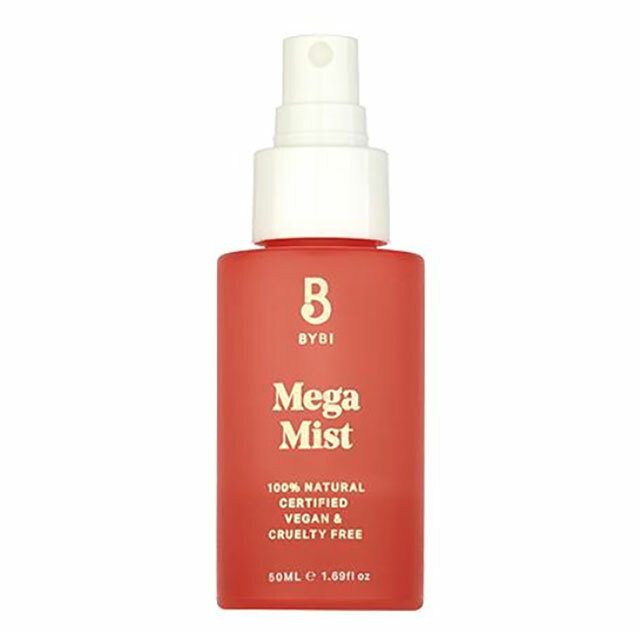 Ingredients such as hyaluronic acid, black oat, provitamin A, and linoleic acid were combined to create a featherweight face mist that gives skin an instant surge of moisture. Use this as the last step of your beauty regimen or before your moisturizer and serum. 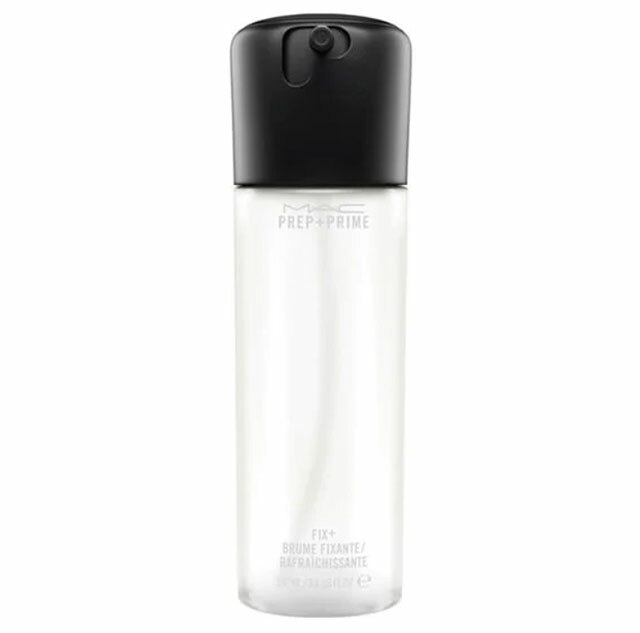 The OG Prep + Prime Fix+ works beautifully with various makeup and skincare products. Packed with vitamins and minerals, green tea, chamomile, and cucumber, Fix+ gives complexions an instant boost of hydration for an extra radiant appearance or to prolong the wear of your makeup. One of our favorite ways of using it? Spritzing it on a fine liner brush and dipping it into our favorite eyeshadow to create a new eyeliner color. 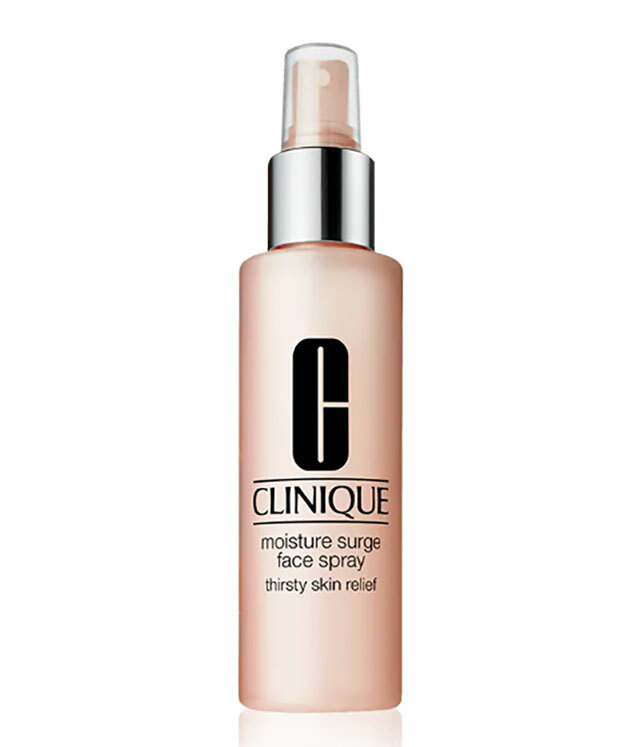 Clinique's face mist has an antioxidant-rich and oil-free formula which quickly replenishes your skin's moisture levels to restore balance! Mega Mist is packed with hyaluronic acid to soften and plump up your complexion. It also has rosewater, lemon balm water, orange blossom water, aloe vera, and algae to improve texture and roughness, and soothe skin.